These gorgeous twin yachts sail the Galapagos Islands together, offering guests charming facilities, an exciting itinerary, and intimate service for an experience that will be completely unforgettable. With decent speeds, they make it possible to maximize the time cruising the Galapagos Islands. With a capacity for 36 and 20 guests respectively, the environment upon the Coral I & Coral II cruises is friendly, relaxed, and comfortable. 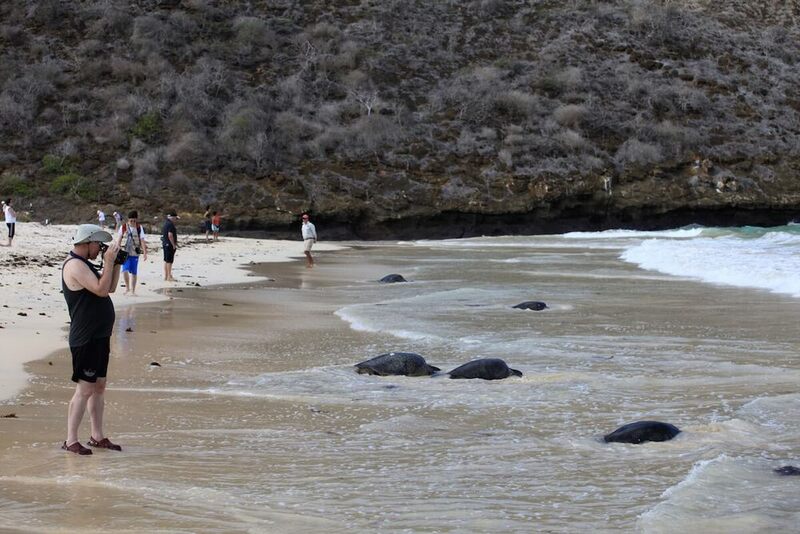 No strict etiquette here, and the attentive service is sure to make guests feel right at home during their trip of a lifetime in the Galapagos Islands. 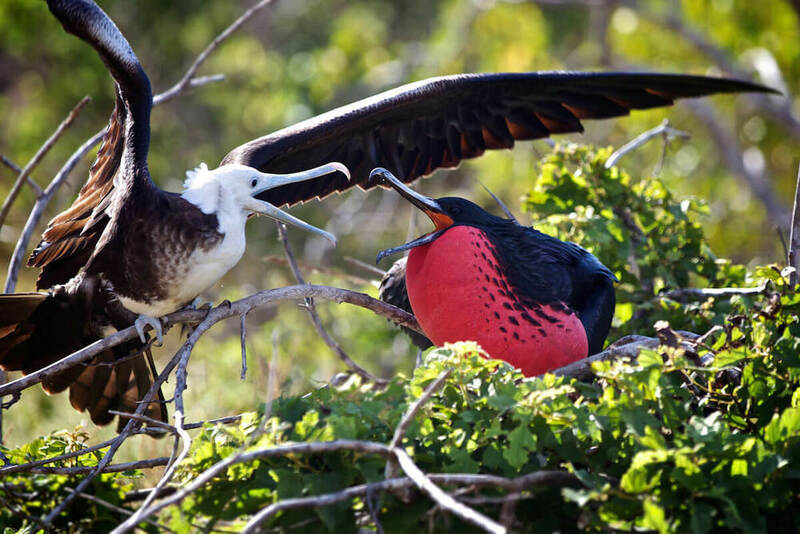 The 4, 5 or 8-day itineraries available for your Coral I & II Galapagos cruise will take you through the magnificent Ecuadorian archipelago, with stops at select islands dependent upon the itinerary you choose. 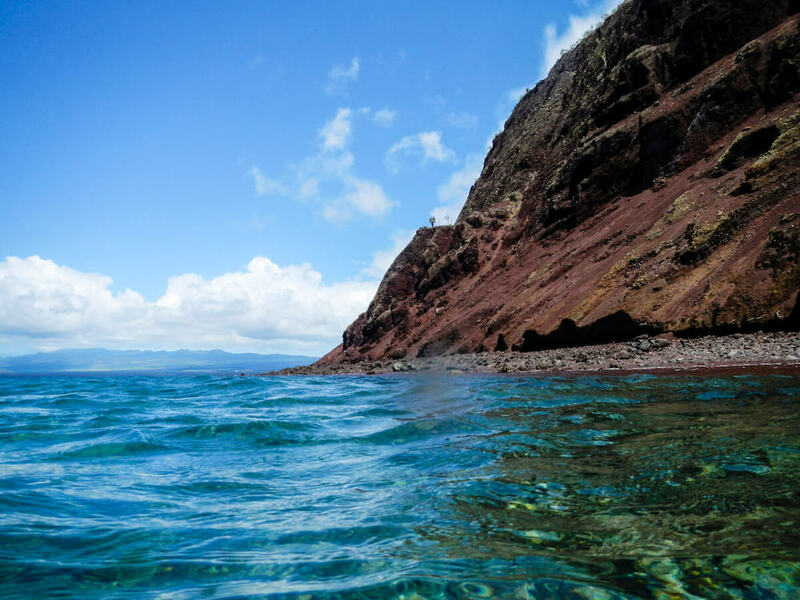 Twice per day excursions will explore the remarkable flora and fauna with hikes, raft trips, snorkeling and potentially kayaking and scuba diving. On-board, the naturalist guides will explain everything you’re about to see before disembarking, to provide the full context and history of the sights. 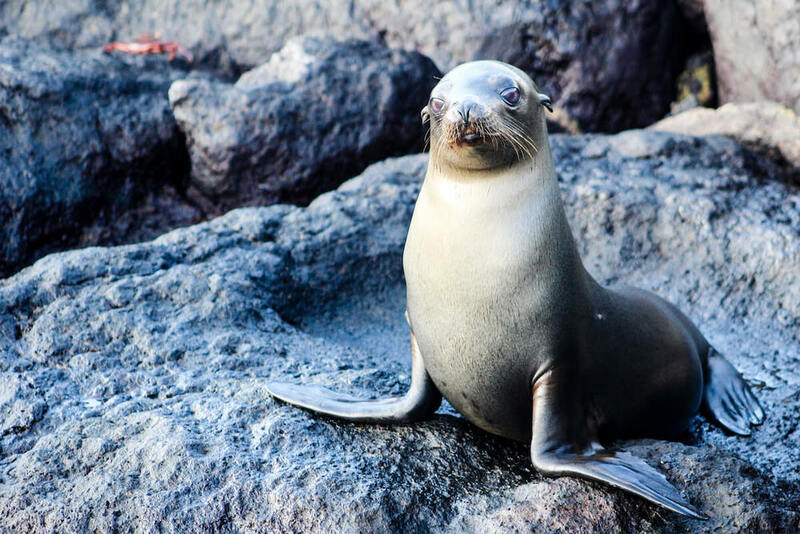 From the lush islands to the crystal clear waters, guests will get to experience the best of the Galapagos up close and personal through the Coral I & II cruises. *Please note that the 8-day cruises are created on special request, as we combine both the 4 and 5 day voyages for this journey. Please contact us for personalised assistance to book this special itinerary. 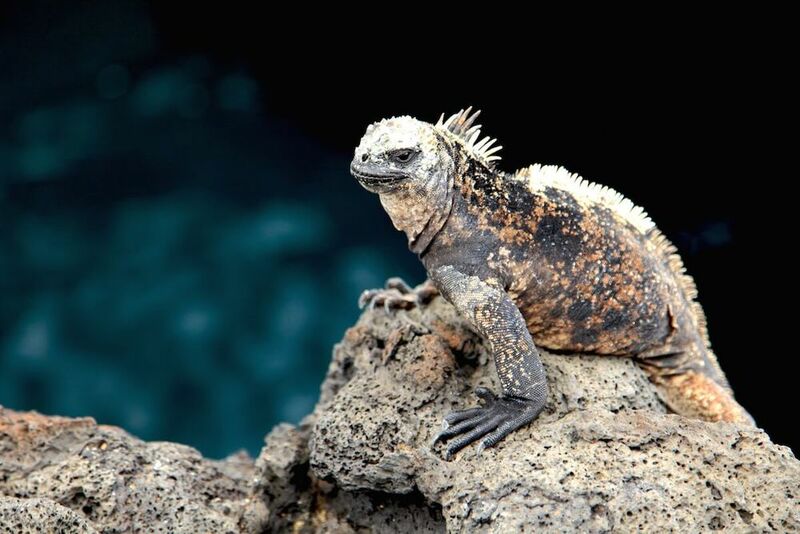 Onboard, the Coral I & II offer some of the most impressive facilities amongst Galapagos cruises. 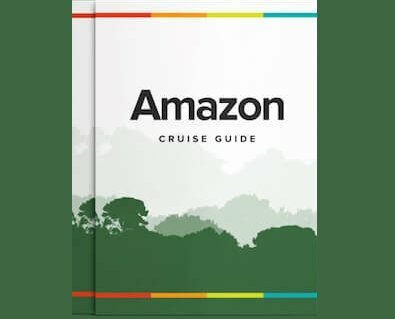 When not on the morning and afternoon excursions, enjoy passing your days aboard the ship, where there is no shortage of ways or places to unwind. Get outside and appreciate the stunning setting from one of three decks: the Earth Deck, Sky Deck, and Moon Deck. On the Earth deck, guests will find the elegant Charles Darwin lounge complete with panoramic windows, themed talks about each day’s destinations, and morning-to-late-night reception to help you with any needs. Families will love the board games and karaoke here, keeping kids as entertained as the adults. This is also where meals will be served, with the Lonesome George restaurant and a luscious buffet for breakfast and lunch and an a la carte dinner that offers an elaborate menu including Ecuadorian, vegetarian, and kid’s options. A curated wine and drink menu is available on-board, and the coffee and snack station remains open all day. Should you realize you have forgotten any essentials on-shore, or are perhaps in the mood to stock up on some beautiful Galapagos-inspired souvenirs, make sure to pop into the on-board boutique at any point along the trip. All purchases can be paid for at the end of your journey. For some fresh air, stretch out on either the Sky Deck or Moon Deck. On the Sky Deck you’ll find a spacious viewing terrace, with comfortable seating for you to take in the passing scenery. Even better? Settle into the outdoor Jacuzzi on this deck, a very unique feature for appreciating your surroundings in complete comfort! Few boats offer this, but the Coral I & II cruises don’t cut any corners. Up on the Moon Deck, guests can sunbathe during the day or stargaze at night. Every night a barbecue will be hosted up here, with grilled specialties served al fresco, the Ecuadorian sunset glowing in the background. Inside the ship, the cabins of the Coral I & II cruises are just as comfortable as everywhere else on board. Cabins are offered as doubles or triples, with double or single bed setups. An extensive pillow menu is available so that you can customize your comfort as you settle in with hypoallergenic comforters and blackout curtains for a serene night’s sleep, every night. Reading and ambient lights are installed, and each cabin also houses a safe, phone, television, music system and under-bed storage for snorkeling gear. Staff to passengers ratios are some of the best upon the Coral I & II Galapagos cruises, with a combination of naturalist guides, on-board reception, world-class chefs, attentive housekeeping, and several others focused on making sure your experience is the best that it can be. There is a 1:12 and 1:10 guide to passenger ratio, aboard the Coral I & Coral II cruises, respectively. Housekeeping attendants will tend to the common areas and cabins three times per day, maintaining everything clean and orderly. Reception will be available from 6am until 11pm, at the reception desk and just a dial of “0” away. Additionally, the Coral I & II cruises come with an photographer who will accompany the group on excursions and for on-board activities. At the end of your trip, you’ll be able to go home with your best memories captured professionally. No need to worry about capturing every moment yourself, just enjoy the moment and we’ll do it for you! It should be noted that the yacht assignment for your cruise (whether you'll be on board the Coral I or the Coral II) and your cabin number will be decided considering factors such as charters, groups, languages, age, interest, etc. and will only be confirmed upon departure.